Barclaycard British Summer Time in Hyde Park on 6th July in London with Stevie Wonder and Lionel Richie. Tickets already available for other BST shows. Kelly Jones Don't Let the Devil take Another Day - A Solo Tour - Don't Let the Devil take Another Day from 1st June to 3rd July in London, Edinburgh, Glasgow, Sheffield, Liverpool and many more. 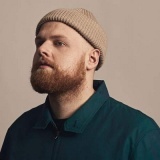 Tom Walker from 24th October to 14th November in London, Liverpool, Cardiff, Norwich, Dublin and many more. Tickets already available for London, Nottingham, Newcastle, Glasgow and more. 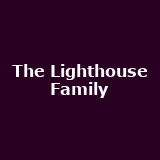 The Lighthouse Family November in London, Birmingham, Glasgow, Newcastle, Nottingham and more. 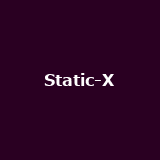 Static-X with SOiL, Wednesday 13 and Dope from 24th September to 4th October in London, Bristol, Cardiff, Nottingham, Leeds and more from £22.50 to £25. 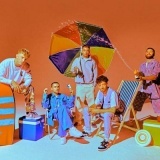 First UK tour in nine years! Will Young October in London, Torquay, Plymouth, Birmingham, Ipswich and many more. Tickets already available for Gloucestershire. 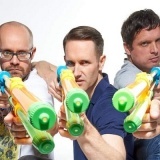 Sleaford Mods on 15th November in London. Tickets already available for Chester, Cardiff, Bristol, Leamington Spa and more. 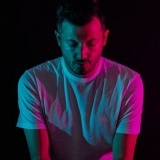 Villagers June in Kendal and Kings Heath from £20 to £22.50. Tickets already available for Dublin. 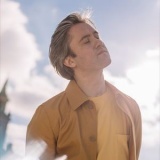 Cassia October in London, Norwich, Brighton, Kings Heath, Liverpool and more from £12.50 to £15. 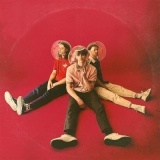 Belle and Sebastian on 3rd July in Manchester from £29.50. 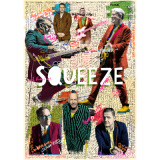 Squeeze The Difford and Tilbrook Songbook on 8th November in London. 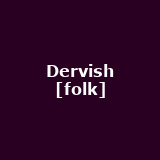 Dervish The Great Irish Songbook with Dervish, Kate Rusby and David Gray at the London Palladium on 19th September, from £58. 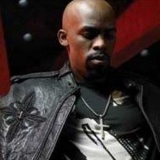 Joe September in London, Birmingham and Manchester around £35. 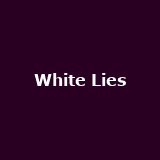 White Lies To Lose My Life - 10th Anniversary on 6th December in London from £27.50. Tickets already available for Galway, Temple Bar and Belfast. Ash on 20th August in Derby from £20. 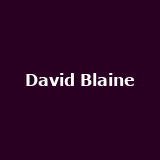 David Blaine Real or Magic June in London, Edinburgh, Manchester and Bournemouth. The Damned June in Brighton and Bath from £25. 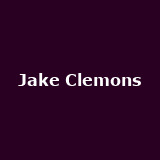 Jake Clemons October in London, Dublin, Limerick, Glasgow, Sheffield and more around £16. More tickets on sale Friday. 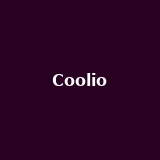 Coolio June in London, Huddersfield, Bridgwater and Stafford from £20 to £30. Tickets already available for Sligo. 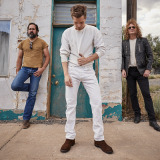 The Killers Cardiff Sounds of the City on 28th June in Cardiff from £75. 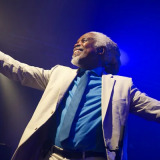 Billy Ocean on 5th July in Digbeth from £32.50. Zara Larsson on 21st May in Manchester from £22.50. BKB on 8th June in London. Tickets already available for London. 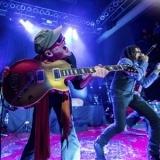 Thievery Corporation on 7th July in Dublin. Tickets already available for London. 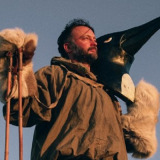 Penguin Cafe on 6th October in Cardiff from £26.50. Tickets already available for Dorset and Perth. 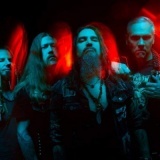 Machine Head November in London and Manchester from £32.50 to £33.50. More tickets on sale Friday. 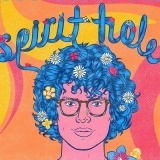 Simon Amstell on 3rd May in London from £17. 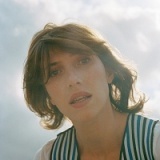 Aldous Harding from 29th November to 7th December in Birmingham, Manchester, Liverpool, Southampton and Bristol from £14 to £16. Tickets already available for London, Brighton, Cambridge, Leeds and more. 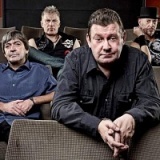 Stiff Little Fingers from 26th May to 20th August in Sheffield, Leamington Spa and Wolverhampton from £22. Tickets already available for Dublin and Belfast. 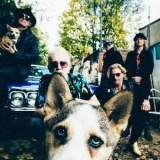 Alabama 3 A Celebration of Cold Harbour Lane December in London, Manchester and Bristol from £26 to £30. Easy Life October in London, Oxford, Newcastle, Norwich, Bristol and more from £14 to £16. 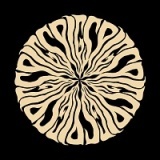 SYML October in London, Brighton, Cardiff and Manchester around £12.50. 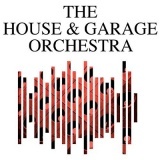 The House and Garage Orchestra on 15th February 2020 in London from £23.50. Tickets already available for Digbeth, Norwich, Cardiff and more. 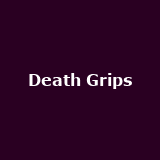 Death Grips on 4th June in Nottingham from £21. 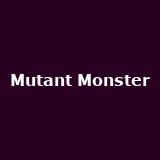 Mutant Monster May in London and Nottingham from £8.50 to £12. Pigs Pigs Pigs Pigs Pigs Pigs Pigs from 31st August to 14th November in Wolverton, Wolverhampton, Carlisle, Huddersfield, Halifax and more from £12. Tickets already available for London, Leeds, Bristol, Cardiff and more.